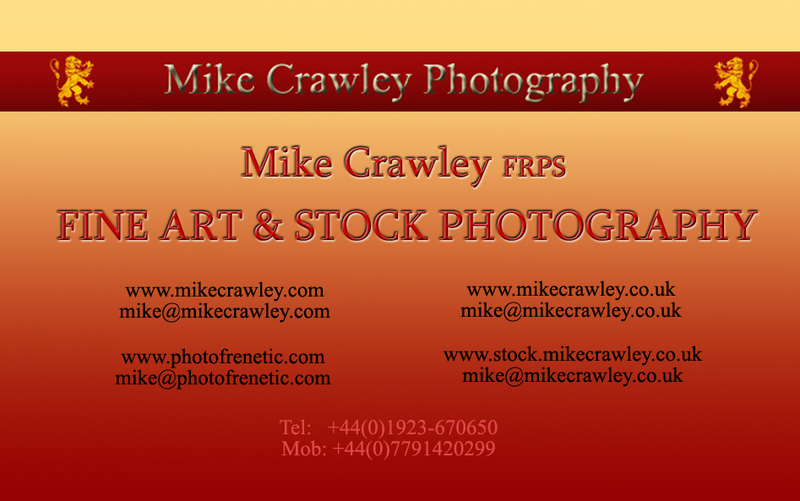 Enquiries for commercial or personal commissions, image reconstruction and image sales are welcomed. Please email or telephone to discuss your requirements. Models who would like to collaborate with me to create artistic images are welcome to contact me through my Photofrenetic Model Questionnaire. Information you supply will be treated in the strictest confidence and only used in connection with photographic collaborations.